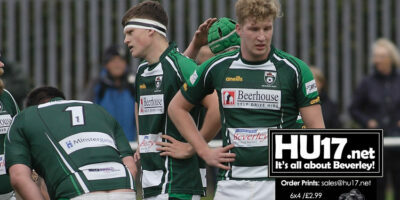 Rugby Archives | HU17.net – It’s all about Beverley! 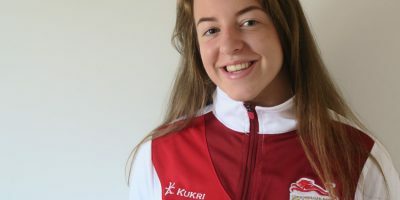 Longcroft Sixth Form pupil, Holly Bentham, has been selected to be part of Team England competing at this year’s Youth Commonwealth Games. The games are being held in Nassau, The Bahamas, commencing on the 18 July and concluding 5 days later on the 23 July and cover a multitude of sports including athletics, swimming, rugby 7s, tennis, beach volleyball along with Holly’s chosen sport of judo. After a bumper senior Pock 7s on Good Friday, the youngsters got in on the seven-a-side act at Percy Road on Sunday. 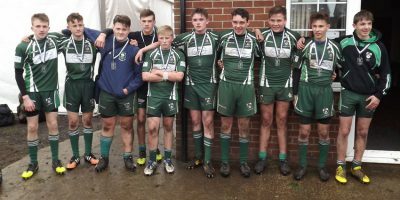 24 teams produced another six hour try feast in the Pocklington Junior Charity Sevens, sponsored by Agriyork 400, with Beverley coming through at the end of the day to finish Under 14 runners up. Photographs from Beaver Park featuring the match between Beverley RUFC Vs Doncaster RUFC U15s faced each other in game of rugby. Beverley playing in green won the match against their counter parts from South Yorkshire scoring plenty of tries in a what was a convincing performance. 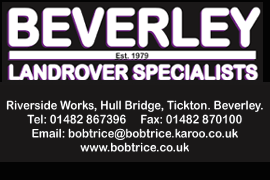 Beverley RUFC make the short trip to Hull today for their Yorkshire Division 1 fixture with Hullensians in the 3PM Kick-off. Beverley RUFC player coach Will Turnbull says while the win on Saturday means nothing, it did show that if his side stick to the game plan things will work, but only if they apply themselves. 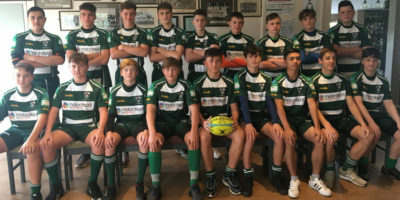 Leicester Tigers have secured a limited number of residential places for their week-long rugby camp at Bishop Burton College. England Rugby World Cup winning player Matt Dawson MBE has told students at Bishop Burton College celebrating the end of their studies the future is “very, very bright” for them. Anthony Poša says he is looking forward to returning to Beaver Park this weekend though admits it will be strange to be there with another team. Photos from a selection of matches that feature Beverley RUFC Mini’s section who hosted their neighbours, Driffield RUFC this Sunday at Beaver Park. What a day for rugby. Incessant rain intermingled with occasional snow persisted throughout and in near freezing temperatures. A dominant first-half display saw Beverley Braves under 13s get back to winning ways with a 30nil win at Hull Victoria Titans. Beverley RUFC Colts started the 2015/16 season off with a trip to Cleckheaton. On a warm sunny day and a dry pitch, this was perfect for the Colts to get their season off to a flyer.